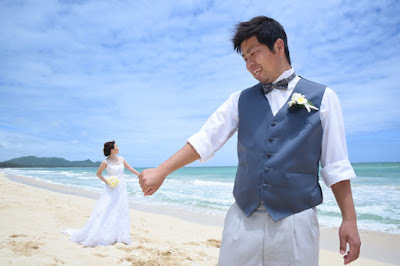 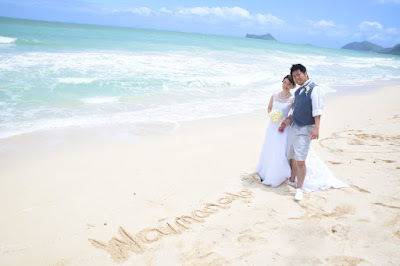 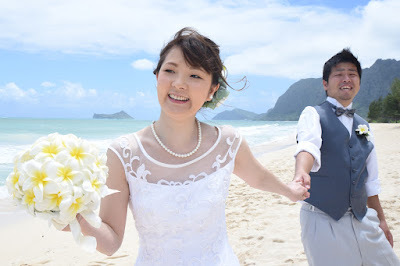 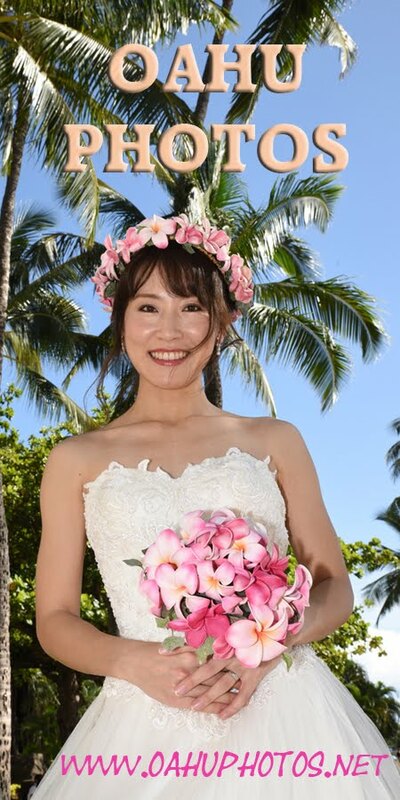 The weather was perfect for Tatsuya and Rena's Waimanalo photo shoot in East Oahu. Sky and ocean look beautiful! 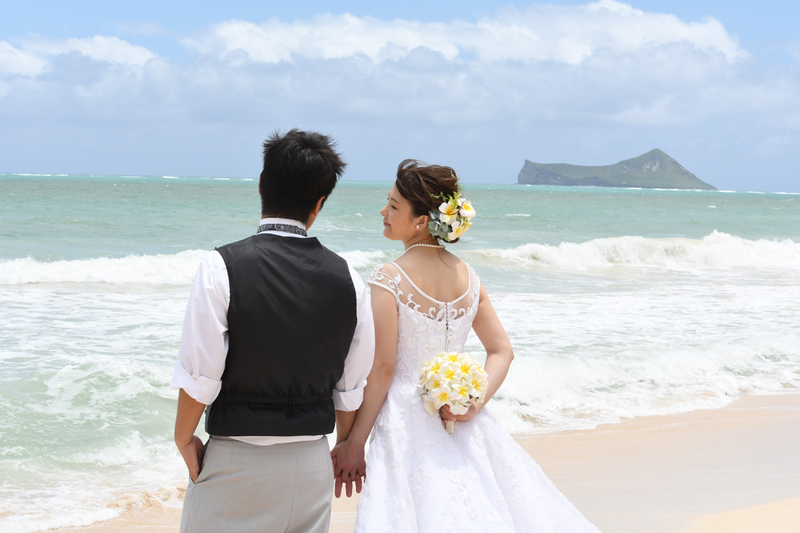 Hard to beat a backdrop like this!